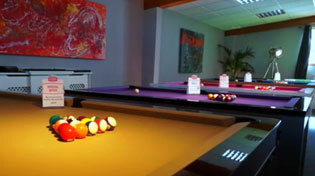 Home Leisure Direct carries a great range of two-piece Snooker cues from the world’s best brands. In stock now for free delivery to the UK. Home Leisure Direct is proud to carry a huge range of 2-piece snooker cues. Like all snooker cues, 2-piece snooker cues feature a brass ferrule and small tips suitable for achieving accuracy in the long shots involved in playing snooker.